Picture a recent event when someone was really rude to you. Close your eyes and relive the moment, recall your emotions and the talk which went on in your mind. You probably went through stages of shock, anger, looking for reasons and possibly even ways of retaliating. Whatever went through your mind, at that moment it was entirely focused on the incident and distracted from everything else around you. The episode probably kept popping into your head for the rest of the day and maybe even in the days after. This distraction can lead to mistakes and in complicated healthcare settings, it can become life-threatening to our patients. In a recent randomized trial, using a hypothetical life-and-death situation and commentary from a third party, the researchers found that the team of doctors and nurses subjected to rude comments scored 52% less in how well they diagnosed the disease and a 43% less in how well they treated it. The researchers concluded that in a real situation it could have made the difference between the patient living and dying. In summary, rudeness is when one person treats another in a disrespectful, uncivil or judgmental way which is contrary to standard “accepted” social behavior. It shows a lack of sensitivity or consideration for the rights and feelings of others. Severe aggression, abusive behavior, and violence are clearly recognizable. Rudeness, however, can be more subtle and less noticeable which is why we often don’t notice its damaging effects. Rudeness can range from the source merely being impolite, like not greeting another person or interrupting them, through to ill-mannered behavior, verbal put-downs, and deliberate offensiveness. What we interpret as rudeness can often be imagined or either utterly unintended by the source, but it can also be real and deliberate. It usually comes out of the blue and from any source – authority figures, co-workers, subordinates and outside parties. 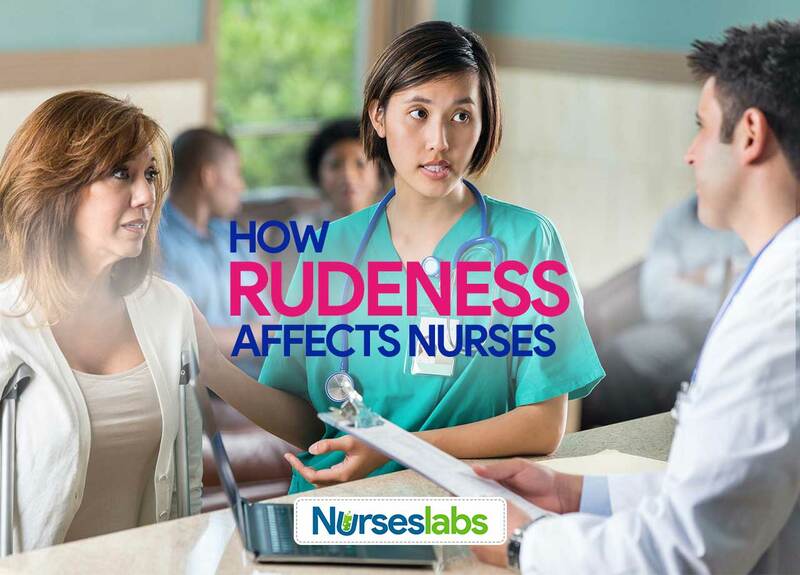 Another significant feature of rudeness is that it tends to spread like a contagious disease—one person is rude, the receiver may retaliate or in frustration be disrespectful to the next person. Witnesses are also affected and change their behavior, and so it spirals. Rudeness can become entrenched in a setting without those involved even being aware of it. When you experience rudeness, or even just witness it, you immediately experience negative emotions and enter into a sequence of mental gymnastics trying to process this emotional response and restoring your sense of well-being. You replay the incident in your mind, try to understand the behavior and why it was directed at you, consider possible responses – maybe how to strike back at the person, or look for reasons why the person might have behaved in the way he or she did. Without realizing it, your limited working memory is taken over by thoughts around the incident, and you are unable to focus on the particular task you were doing. At that moment, it hijacks your attention and affects your ability to learn, reason logically, and make decisions, understand facts and recall information. Because of the substantial effect of negative emotions on the body and mind, you become physically unable to think further than the particular incident. In an extensive experiment, researchers found that, even with a low-intensity incident of rudeness, participant’s performance on cognitive (thinking) tasks was severely affected. This even happened when a so-called outsider was rude while the participants were on their way to the test session. The effect of the rudeness on cognitive resources also influenced the participants’ creativity, increased aggressive thought processes and lowered their inclination to help others. These results were observed in both the person who was the victim of rudeness and those who only witnessed it. We have almost come to accept normal incivility occurrence in the stressful healthcare environment, and most of us will report that it is not a problem while not realizing how it is affecting us. However, it is evident that any reduced cognitive functioning and creativity, aggressive thoughts which might lead to actual conflict, as well as a decreased inclination to help others can seriously influence teamwork as well as have severe consequences on patient safety and the quality of care. How do I deal with rudeness? Being aware of and acknowledging your emotional and mental reaction to rudeness will help you to stop it in its tracks before it entirely takes over your thoughts and behavior. If necessary take a step back and objectively analyze the immediate thoughts that came into your head by listing them mentally and deciding for each one if it was true, false or don’t know. For example, for the thought “He didn’t even greet me, he doesn’t like me, I don’t matter in this organization” the only part that is true is “He didn’t even greet me.” You don’t know whether he dislikes you or not and “I don’t matter in this organization” is obviously false. These truths will help you not to take the situation so personally and to overcome the anger, resentment, and feelings of victimization that lead to over-thinking. Most rudeness is unintentional or senseless, and you will probably realize that it is not worth losing your cool over the situation and be able to let it go. 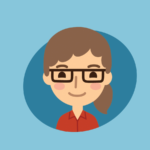 Treat the incident calmly and with composure, rather than striking back, thereby avoiding a cycle of rudeness. A calm response will also take power out of the person’s rudeness if it was a deliberate attack. An objective analysis might also identify a real issue or problem which is at the root of the rudeness. You can then address this root cause rather than of reacting to the uncivil behavior which masks it. You might also decide that the person’s rudeness has crossed the line into harassment and bullying, and then you can resolve to address it face-to-face, or with management, at an appropriate time. You always have a choice in how you react to any situation and in the case of rudeness it is best every time – for you, the organization, and your patients – to maintain your dignity and to defuse the situation.